This is the second in a series on foods you really should eat regularly – foods should be part of your healthy lifestyle. If you missed our first five, you’ll want to go back and review those as well. I’ll go into more detail on each one of these foods in other posts. 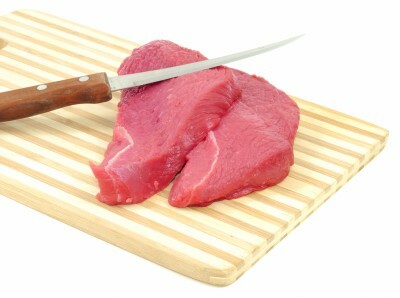 Bison is a great source of protein. If you like to eat red meat, then you should add bison to your list of must eat foods. Bison offers several advantages over beef – including that lower in fat (and calories) and cholesterol. Watch for an entire post dedicated to Bison coming soon. Celery is another low calorie item that should be on your must eat list. Low in calories, celery is a good source of naturally occurring vitamins C and K. It also has been shown to have a beneficial effect on both cholesterol and blood pressure. Tip: if you don’t like the taste of celery, add a thin layer of almond butter, or throw a stalk in your smoothie. With a good high powered juicer like a VItamix, you honestly probably won’t even know it’s in there. Cherries a delicious addition to your must eat list. 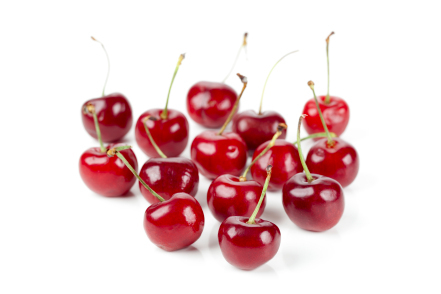 Naturally high in antioxidants, sour or tart cherries are helpful for joint pain – especially sour or tart cherry juice. They pack a an additional punch by helping reduce inflammation as well. As an added benefit, they’re delicious! Many people also report that they sleep better when they eat cherries, as they have a positive effect on your body’s levels of melatonin (a natural substance that is produced by your body that helps to regulate sleep/wake cycles). Chocolate – that’s right – chocolate! While chocolate is toxic for dogs and other animals, it has been found to have a positive effect on people in several ways. Dark chocolate especially is a good source of antioxidants, it also has been found to be heart-health friendly (as long as you don’t eat too much of it! ); the flavonoids (antioxidants) seem to be especially beneficial to your heart in a protective way – and in moderation, it can help keep your blood pressure and cholesterol readings in healthy ranges It can also help curb your appetite for other sweets. Many people find that if they eat a couple squares of good quality dark chocolate that they feel like they’ve gotten your “chocolate fix” – without as much fat and sugar as milk chocolate. 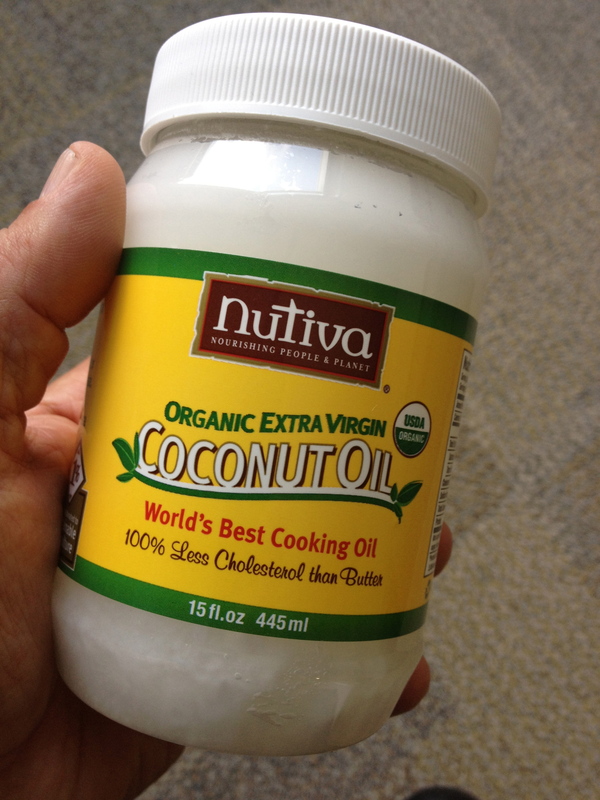 Coconut Oil is one of my favorite foods … ever. I eat a spoonful of coconut oil every morning and every evening just for the benefits and healthy fats. It’s good both in and on your body, as it makes a great moisturizer as well. Coconut oil has been mentioned before in a posting on healthy oils, and has so many beneficial qualities that it will be featured soon in it’s own posting. Questions, comments, or want to find out more? Leave me a comment below – I’d love to hear from you.